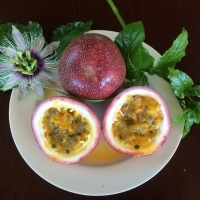 Daleys Fruit Tree has Plants for Sale to Korora Bay and can Mail Order them to you door. Click to Find out how much Freight Will Cost. 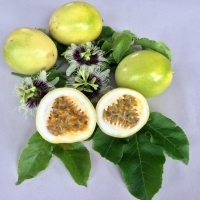 The most widely grown of all the hybrids in Australia, fruit is oblong, is very clean, flesh is firm, and is a medium yielding tree. Hybrids are the result of crossing 2 (stable) parent lines. 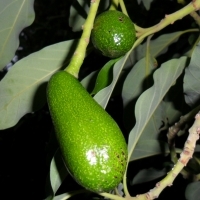 Hybrids are more vigorous than their parents, produce more fruit and are less susceptible to disease. 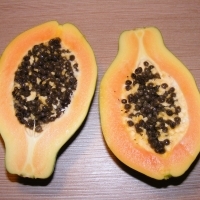 All papaya are affected by climatic changes but when grown under stable conditions hybrids are very consistent in fruit shape and size.